Why make the stress and confusion of your upcoming business relocation more difficult than it has to be? 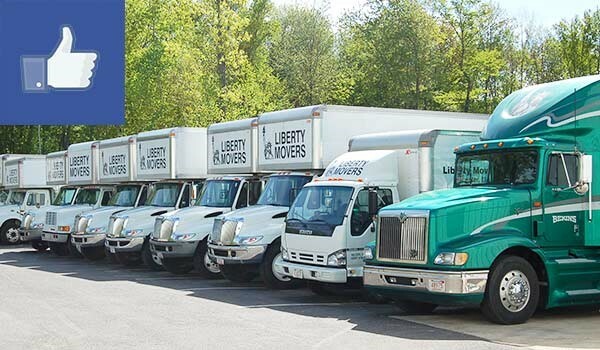 Instead of arriving at your new office only to spend days setting up furniture and equipment, put your entire move in the experienced hands of Liberty Movers! In addition to meticulous planning, careful packing, and professional transport of your corporate property, we’re also proud to offer convenient and reliable Worcester office furniture installation services. Make your entire business move as seamless and stress-free as possible—count on a local company that’s been providing trusted moving services since 1920! Reliability: As an award-winning agent for Bekins Van Lines, we have state-of-the-art moving equipment and packing strategies to keep your office furniture in top condition. Once it arrives, our work station installers will treat it with a level of care and attention to detail required for a flawless installation. Affordability: We offer fair and competitive prices for our office furniture installation, and you’ll find out exactly what our fees for this service will be during your free in-office consultation. We guarantee no hidden fees or surprise charges! Customization: With our work station installers, your office will be arranged exactly like you want it to be. We can set up the furniture just as it was before or completely reconfigure the layout until you’re satisfied. Call us today to see how simple your office move could be with our furniture installations and other commercial moving services, or sign up for a free precise cost estimate by completing our online form right now!